IBM’s Purpose is to be essential to our clients, to the world and one another and we are confident that together as IBMers we will drive this purpose. When you join IBM you join a culture of openness, teamwork, trust, and the invitation and expectation to have a voice. We are recognized gold standard for inclusion, reflected in winning, to name a few, the 2018 Catalyst Award for advancing women in business, the National Award ‘Best Employer of People with Disabilities’ and being named one of the top 5 2018 Top Companies for Women Technologists for building an inclusive work environment — We advocate for fairness and equality as everyone is, and always has been, welcome at IBM. Minimum 3+ 4 years of professional experience in programming (including scripting or coding), SQL and relational databases, and application development. Ability to develop Bots / Automation job code/scripts that are well-structured. Expertise in UAT testing, Troubleshooting and Maintenance of these scripts. 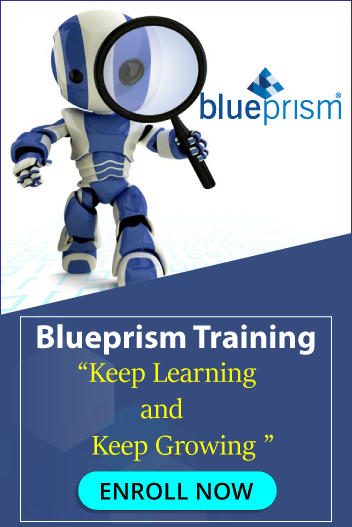 Prior Experience to Automation tools such as Win-automation, Automation Anywhere OR Blue Prism.